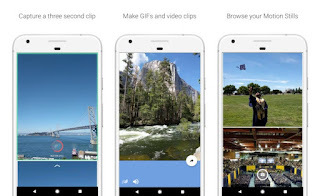 Back in July, Google published its Motion Stills app on the Play Store, which had previously only been available for iOS. 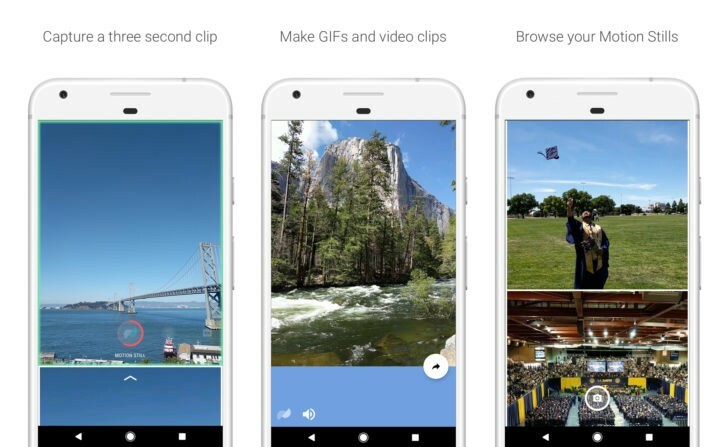 It's is essentially a GIF camera, but the app stabilizes the video while you're recording. 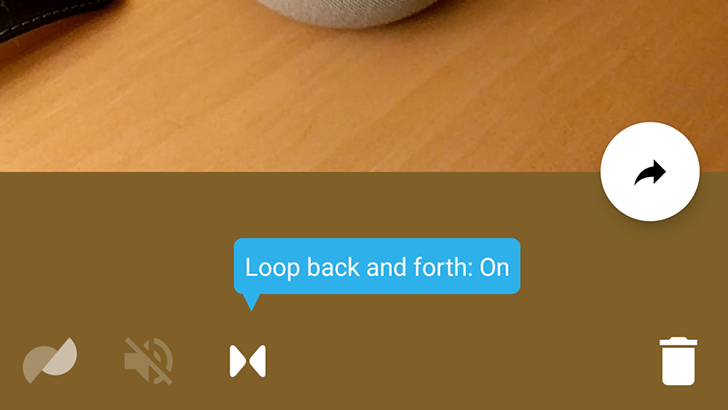 You can record for a few seconds, or use the fast-forward mode to speed up and stabilize longer videos. 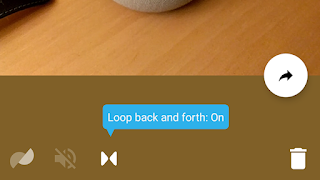 The Android app just got its first update, with a few useful enhancements. This update adds two new buttons to the Edit screen. The first is a loop button, which loops your clips back and forth. You can see the effect below.